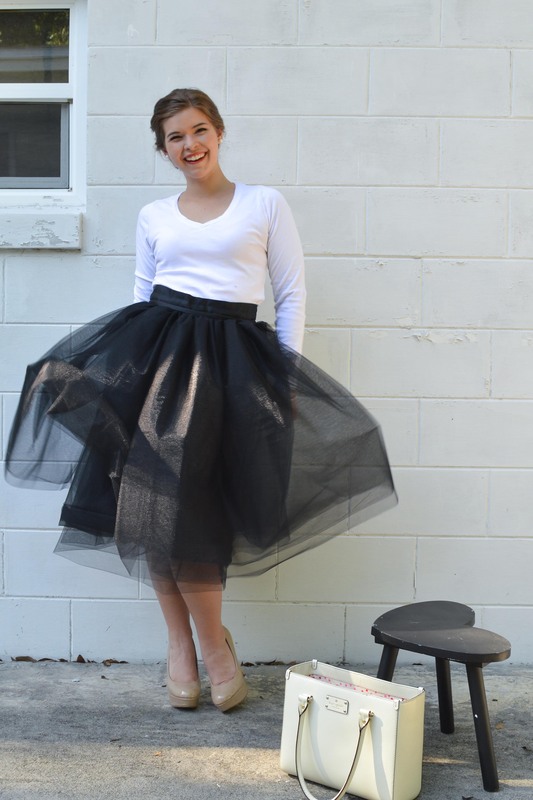 I’ve wanted to make a tulle skirt for a long time now. After finding Aspiring Kennedy’s for the love of Paris post I figured no time was better than the present. 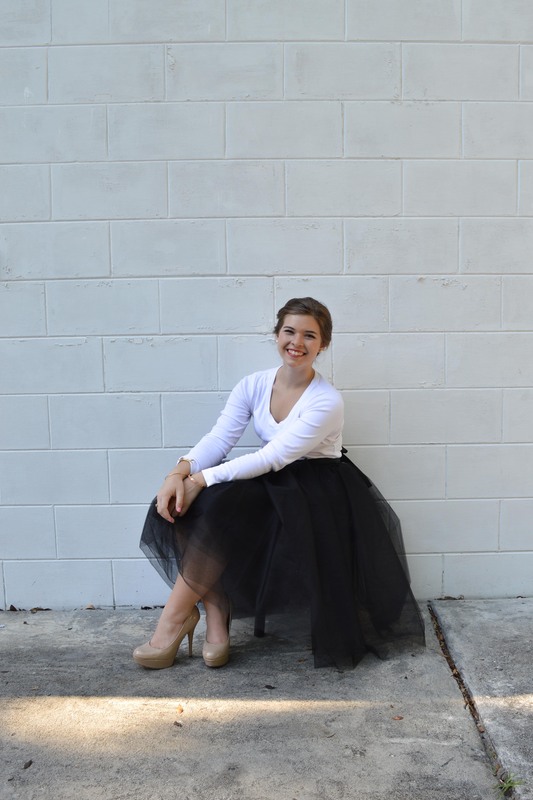 She got to take fun photos while running around Paris in two hundred yards of tulle. 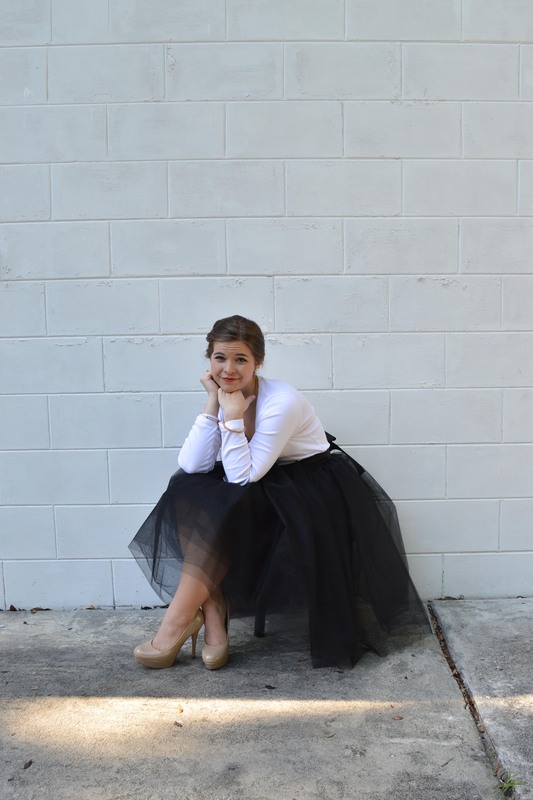 My skirt is only a few 18 yards compared to hers but it filled my need for a full tulle skirt! 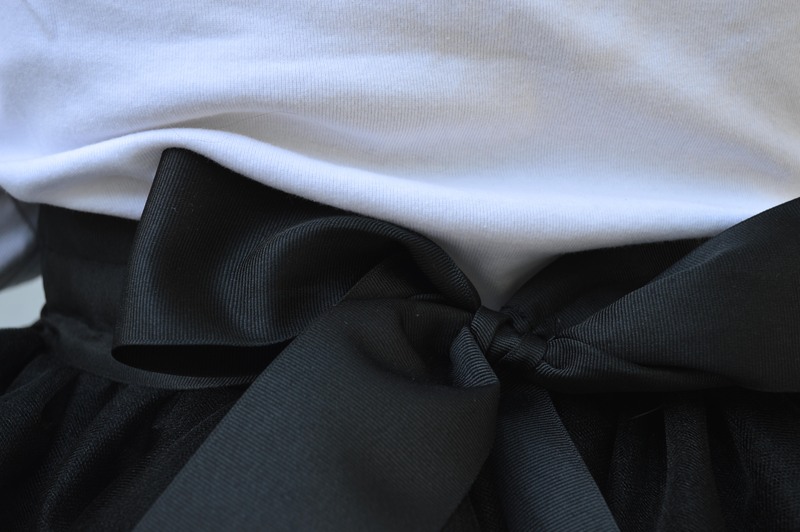 This was a DIY project but I didn’t follow a tutorial I just kind of did it. I had an idea in my head that came to life with help from my mom and aunt. Hopefully I’ll find the perfect place to wear it but for now I’m happy to dance around the house in it! I scared my cat a little but she will be fine! Also I want to talk to y’all about my hair! 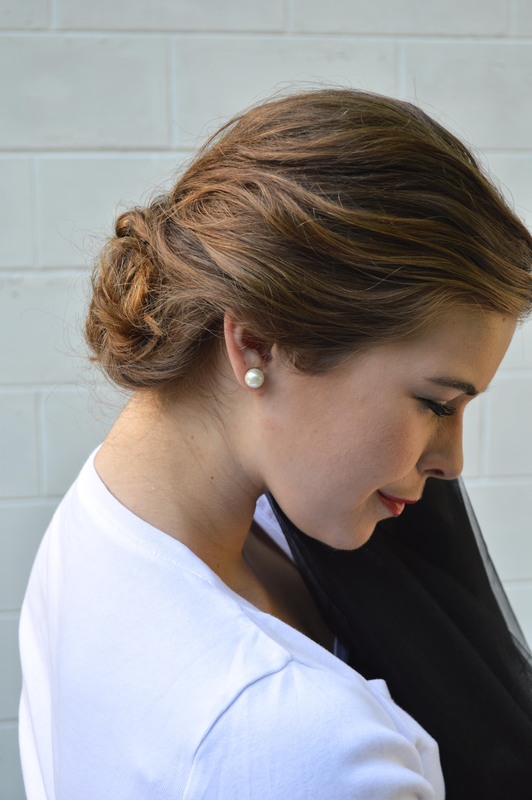 I have worn my hair in this style for two recent evening events and I love how easy/ almost fool proof it is. 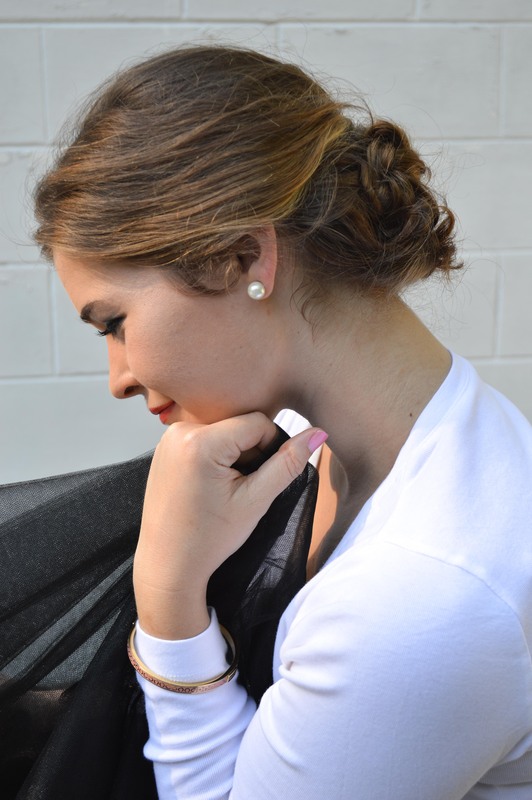 When it comes to me and hair it never works out but this I can do! 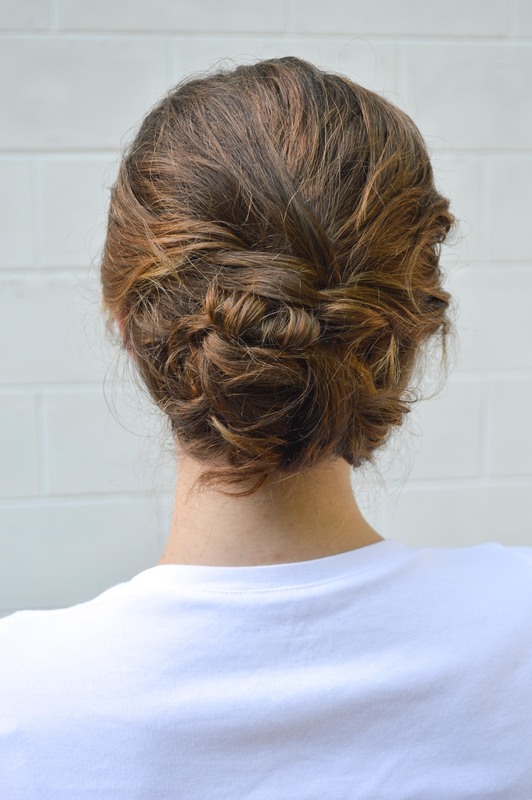 I got the inspiration from Pinterest “perfect updo for short hair” and after getting frustrated with figuring out the soft swirls I braided what was down and just started pinning! 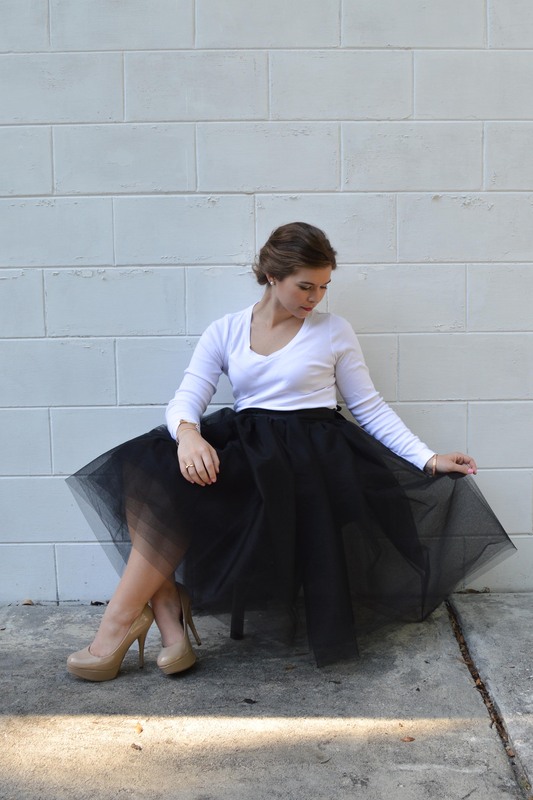 Would you ever wear a tulle skirt? So cute pretty girlie! 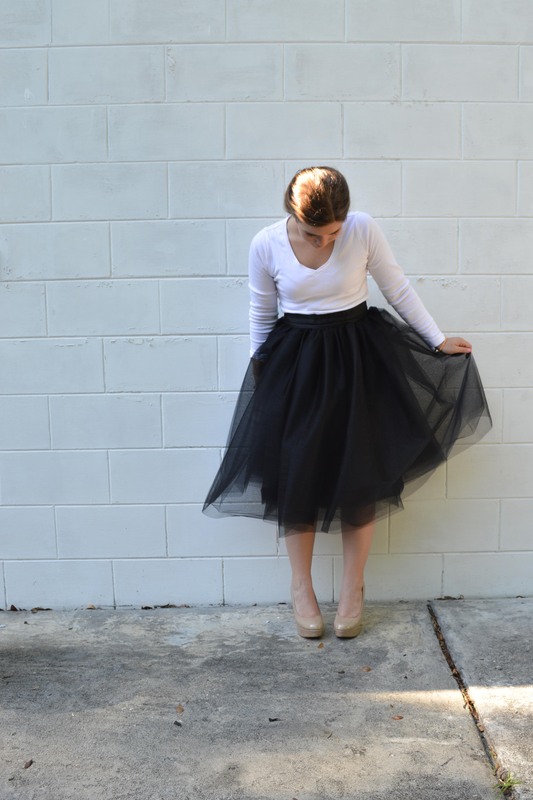 I love me some tulle skirts as well, also the name of your blog is too adorable!